The statistic below shows survey results for the share of public libraries in the United States which had a library app as of January 2018, by library size. 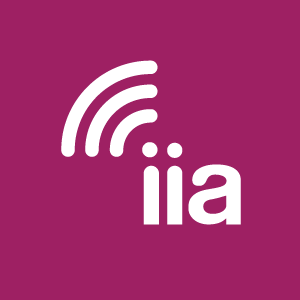 At the time of the survey, just over one-third of “mid-sized” libraries stated they had a mobile app (37%). That percentage rises with the size of the population served. 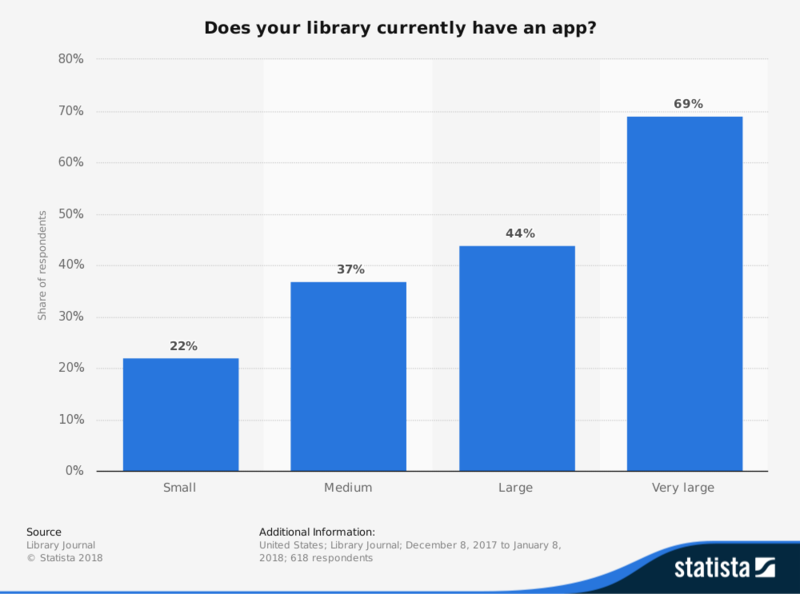 44% of “large” libraries and 69% of “very large” libraries stated they had a library app.